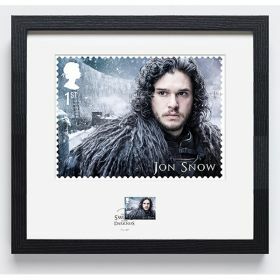 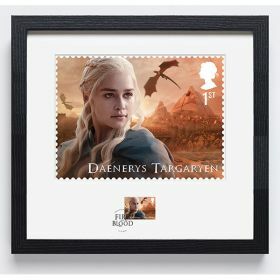 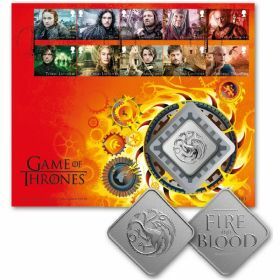 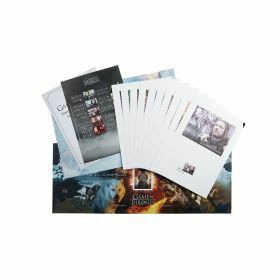 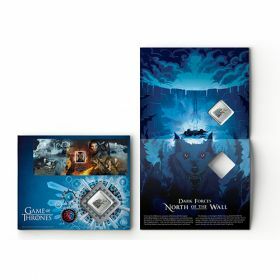 Whether they're pride of place above your fireplace or on your bedroom wall, there is no better way to display your Game of Thrones stamps. 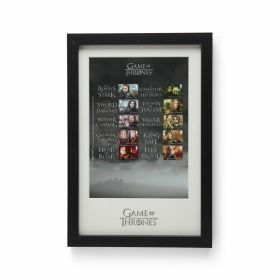 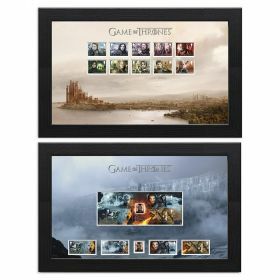 Featured on a backdrop of King's Landing, the 10 Game of Thrones Character Stamps are all individually mounted in a black frame. 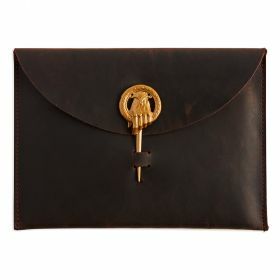 Dimensions W 43cm x H 27cm.